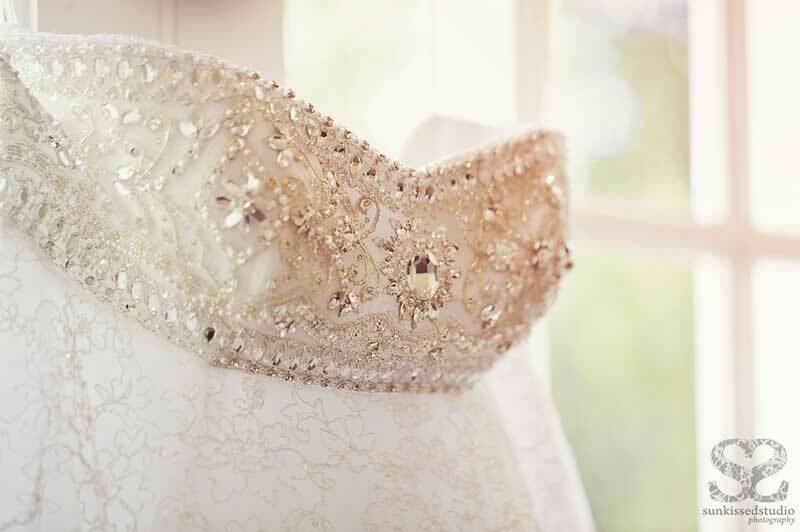 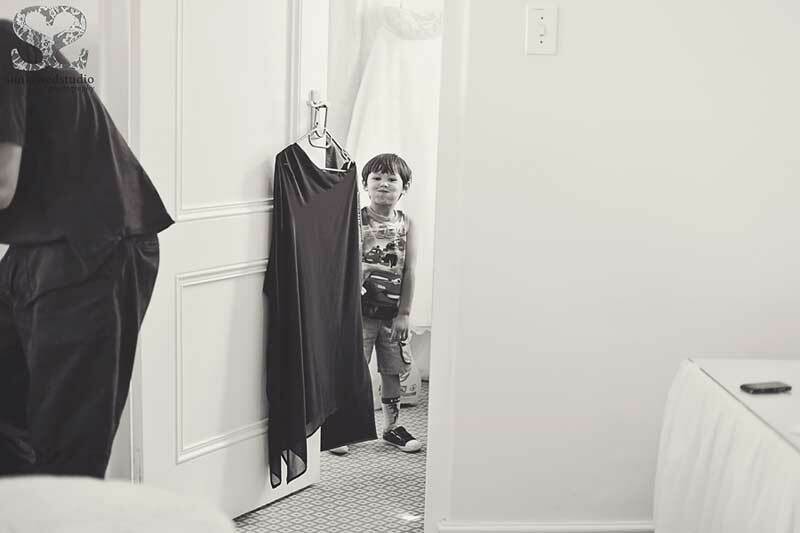 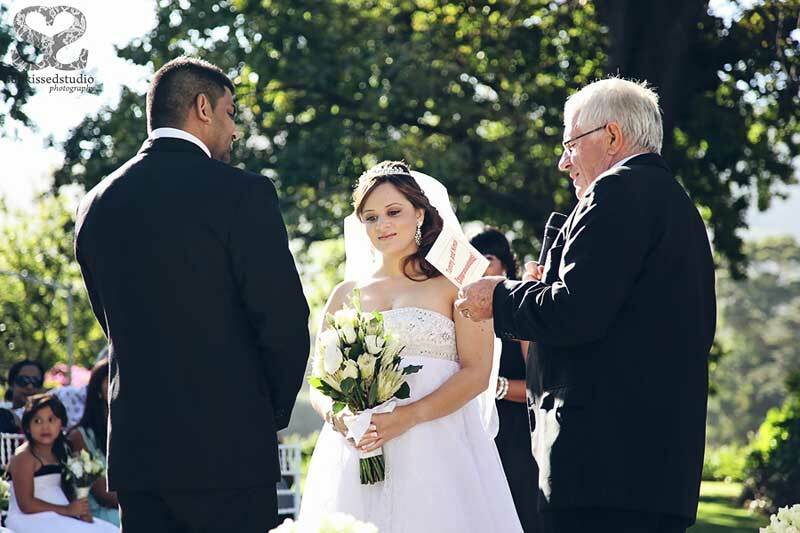 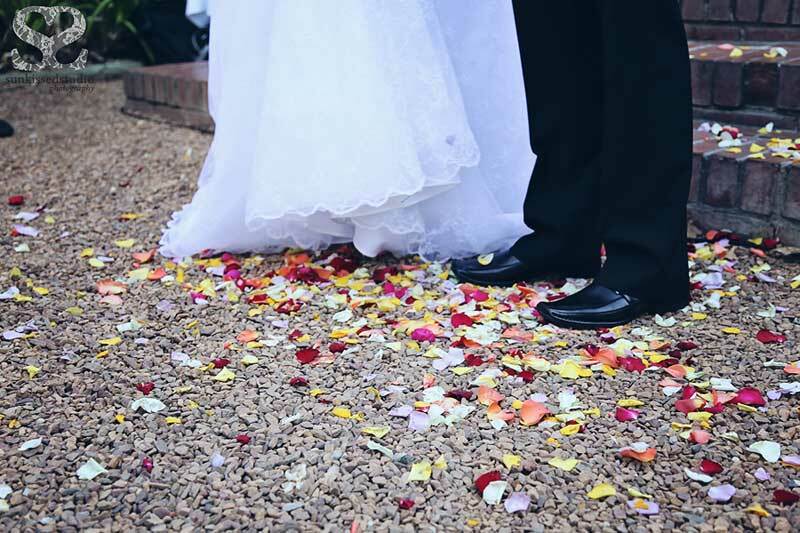 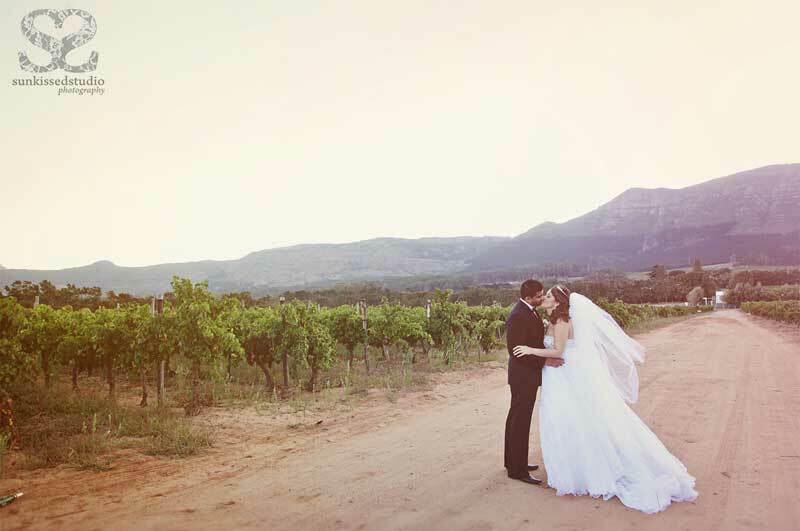 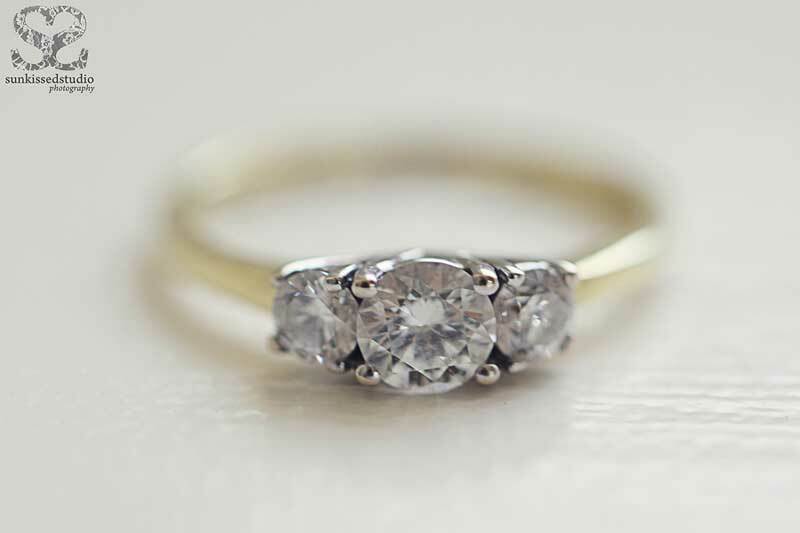 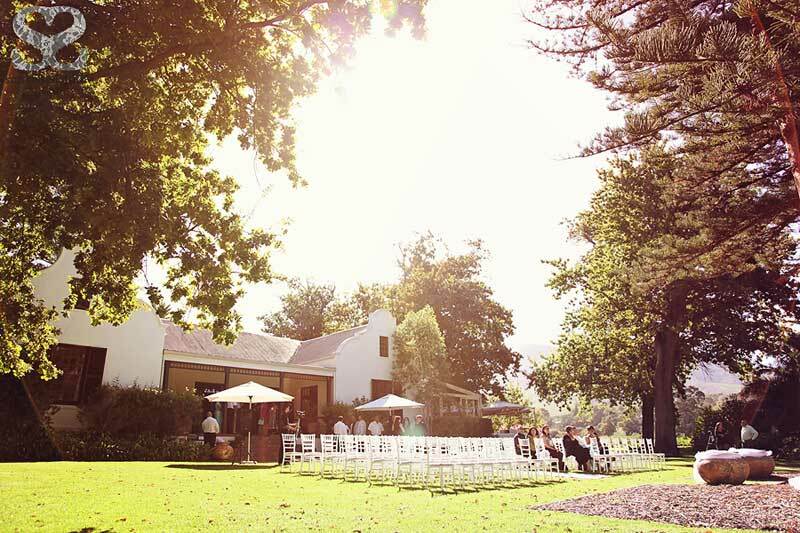 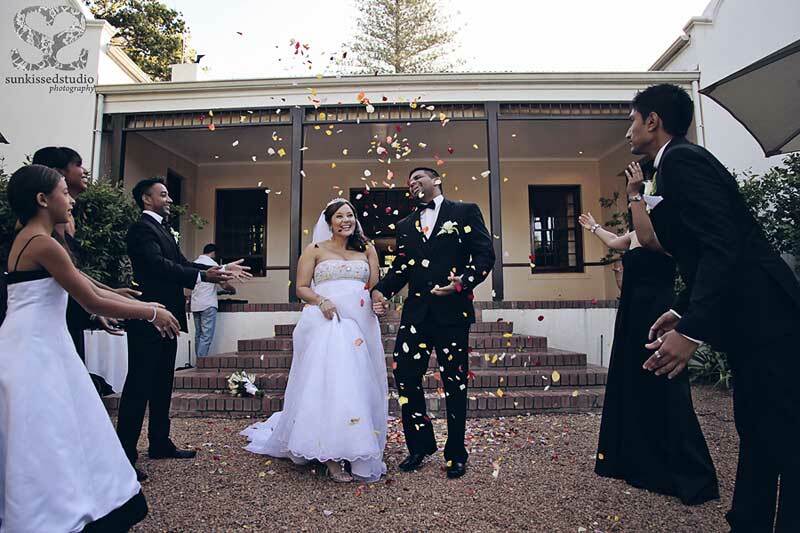 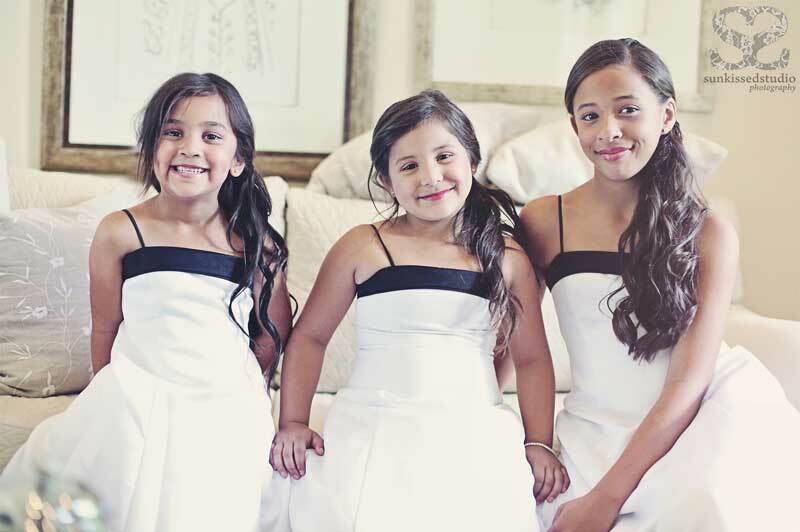 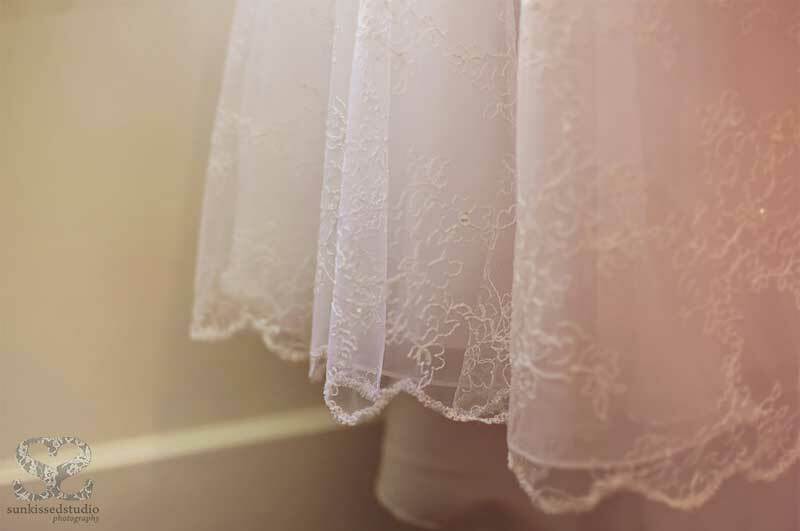 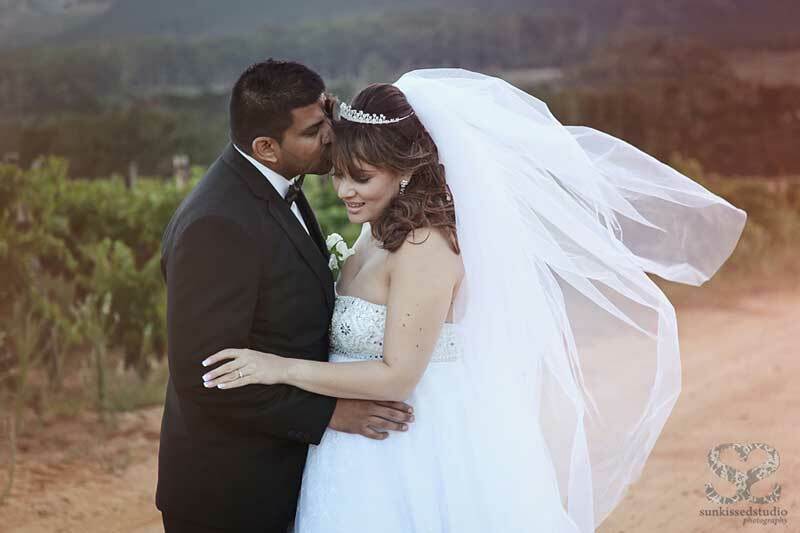 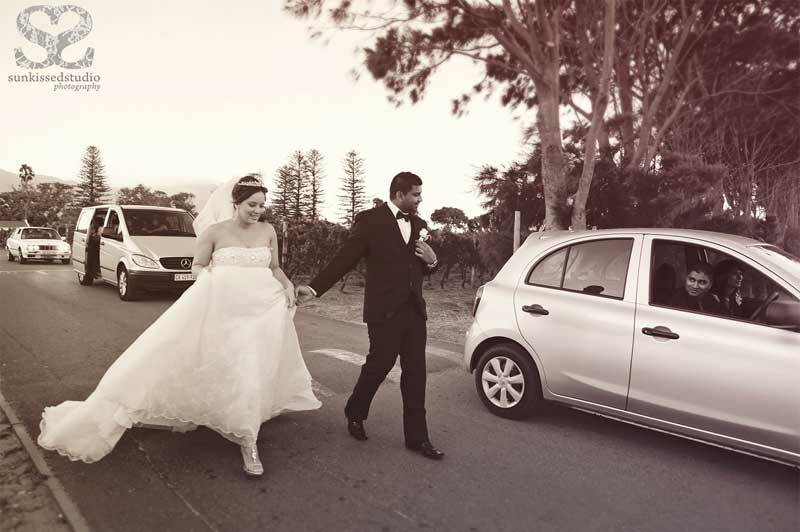 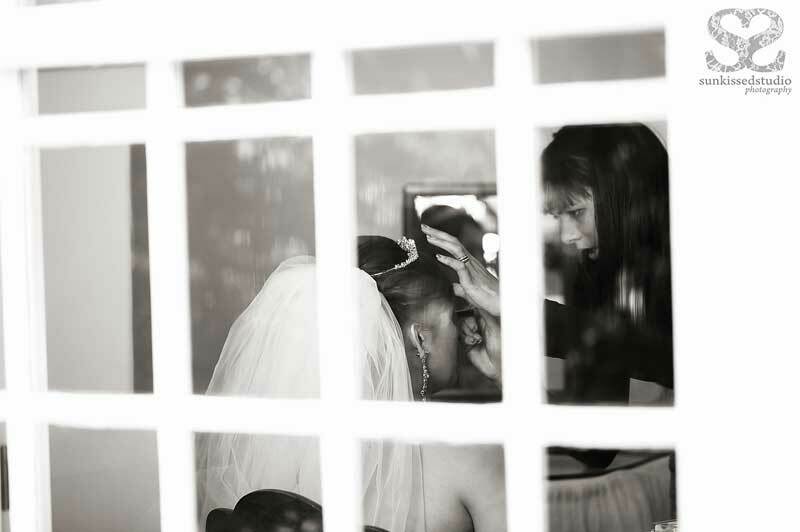 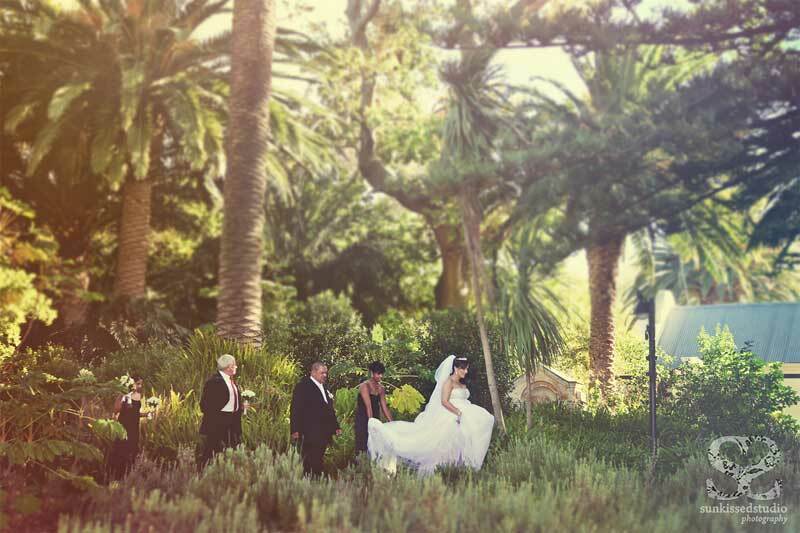 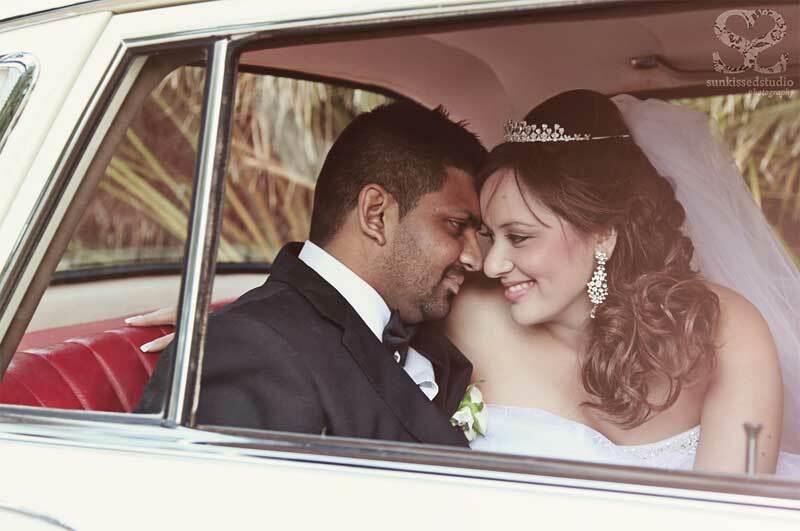 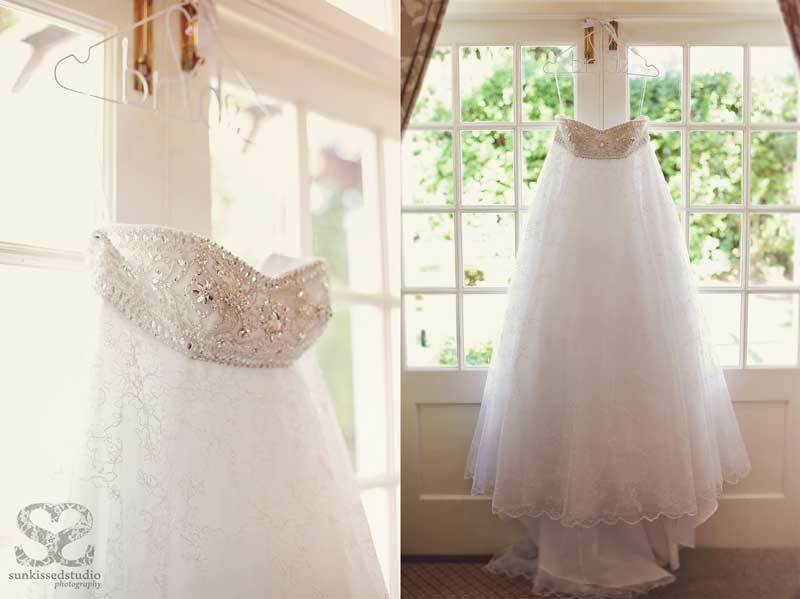 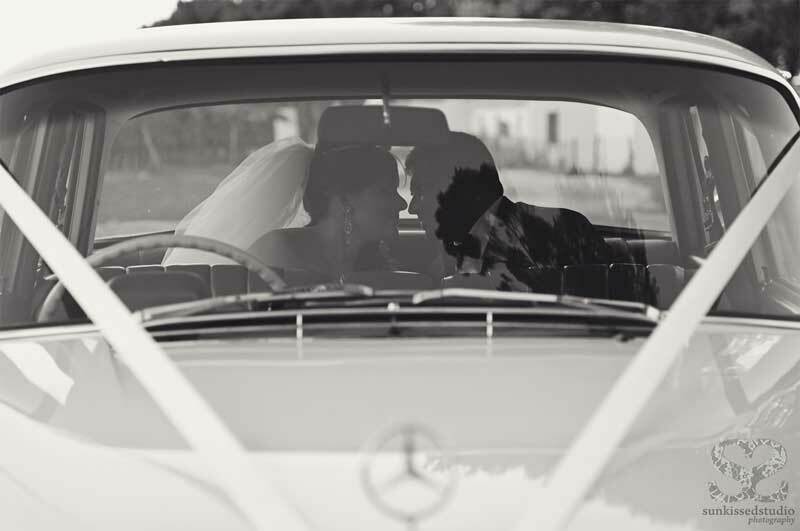 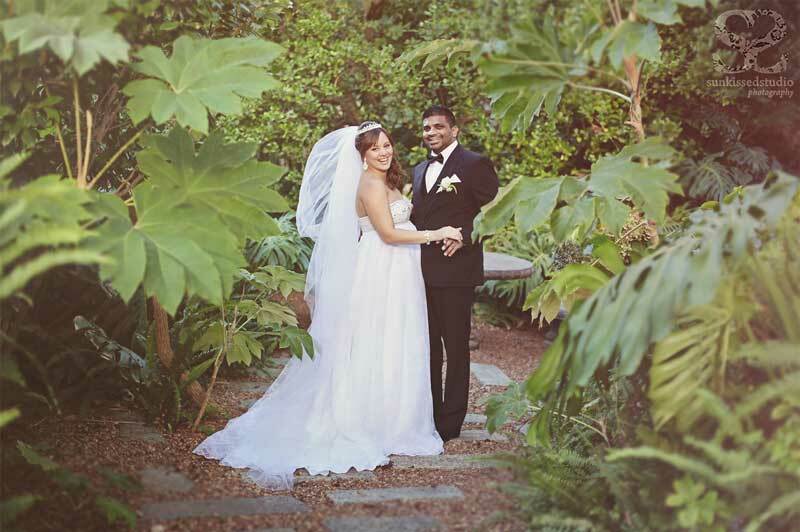 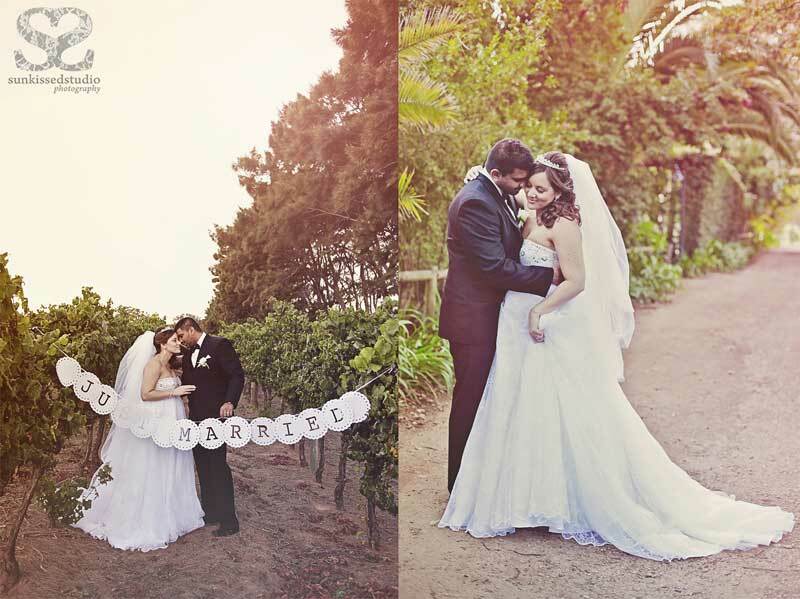 Tamlyn and Nimal were married on a perfect Autumn day at Constantia Uitsig. 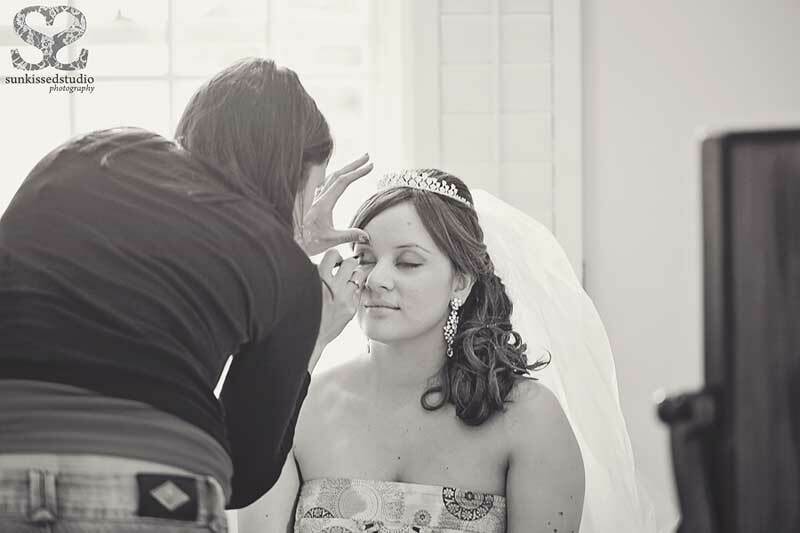 Tamlyn was the perfect princess bride in every way. 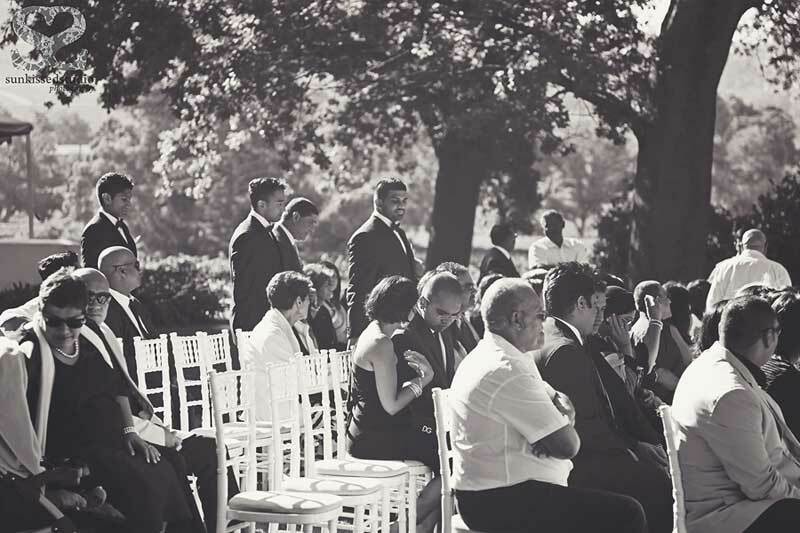 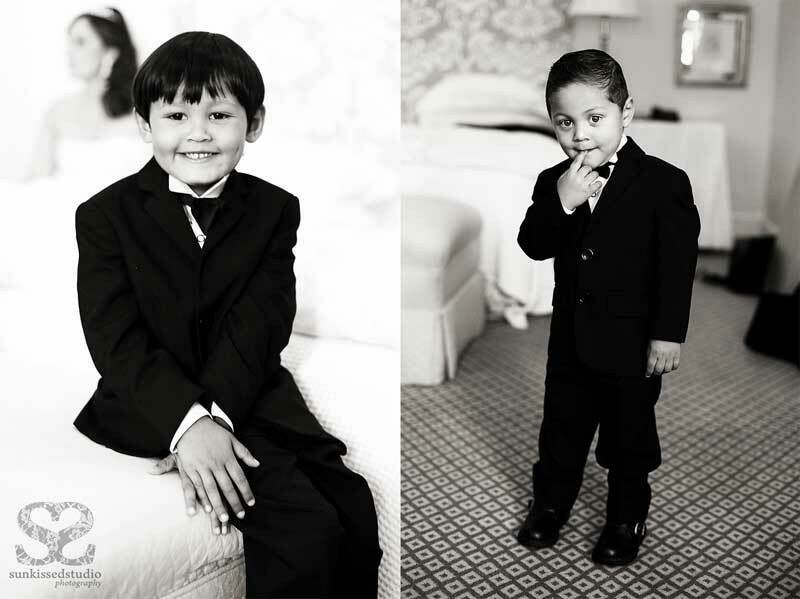 Both families were so supportive and loving, it was an immense pleasure to share the day with these beautiful people.